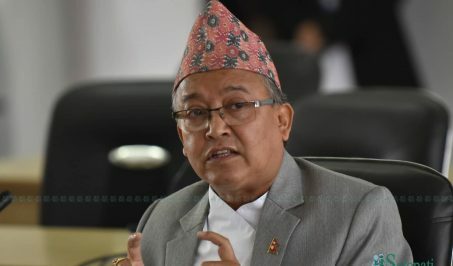 CPN (Maoist Center) Chairman Pushpa Kamal Dahal has termed the upcoming elections of the House of Representatives and State Assemblies ‘significant’ in view of political stability and development. 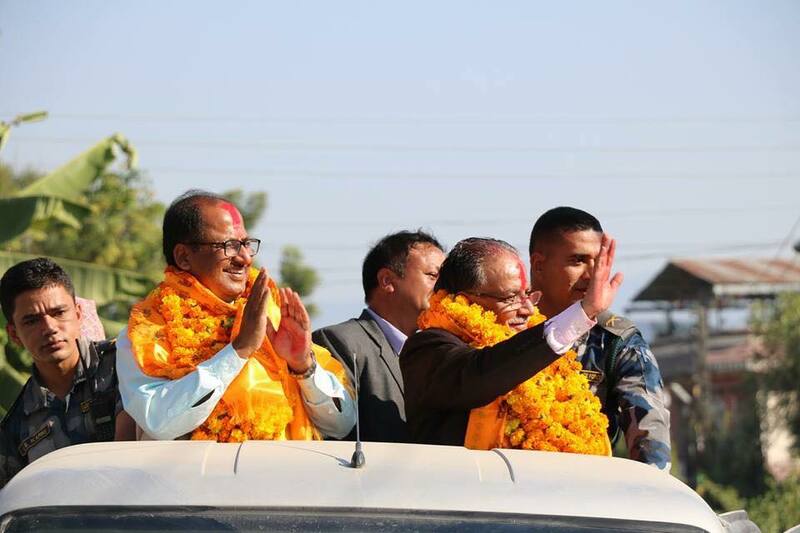 Dahal, who is contending the federal election from the Chitwan constituency no. 3 from the leftist alliance, said this during his interaction with voters here Friday. The party held a door-to-door election publicity campaign in the Chitwan-3. The twin elections have been scheduled for November 26 and December 7. 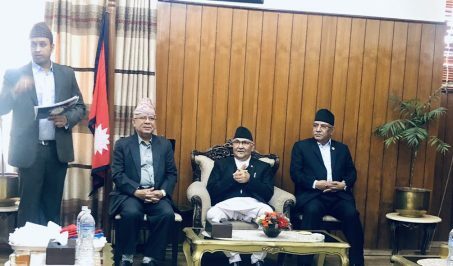 On the occasion, locals urged Dahal to immediately make initiations to repair the damaged roadways and develop necessary physical structure in the locality.